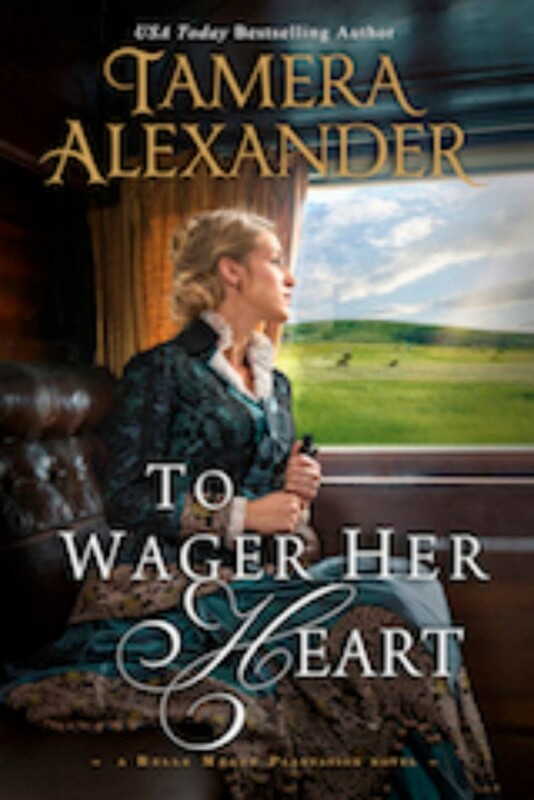 Tamera Alexander is a USA Today bestselling author and one of today's most popular writers of inspirational historical romance. She lives in Nashville, Tennessee with her husband, not far from the Southern mansions that serve as the backdrop for many of her critically-acclaimed novels. Her novels have received starred reviews from Publishers Weekly and Library Journal and regularly appear on the best-seller lists—including ECPA Bestsellers, the #1 CBA Bestseller spot for historical fiction, and #1 Amazon Bestsellers in Historical Christian Fiction. A reviewer from USA Today wrote of a recent Tamera release, "To put it simply: This book is a full-on HIT!" Publishers Weekly raves that "Thanks to Tamera Alexander's vivid writing, one can almost hear the music resonating off of the page." Tamera has garnered three Christy Awards (and is a ten-time finalist), which is the highest honor awarded Christian fiction. She's a two-time winner (and six-time finalist) of the RITA Award—the top award in the romance genre awarded by Romance Writers of America. And she's a two-time recipient of the coveted Carol Award bestowed by American Christian Fiction Writers, a national organization dedicated to equipping writers with a Christian world view. Tamera Alexander is a USA Today bestselling novelist and one of today's most beloved authors of inspirational historical romance. Her works have been awarded numerous industry-leading honors—among them the Christy Award, the RITA Award, the Carol Award, Library Journal's top honors—and have earned the distinction of Publisher's Weekly Starred Reviews. Her deeply drawn characters and thought-provoking plots have earned her devoted readers worldwide, including Germany, the Netherlands, Poland, Portugal, Slovakia, and Romania. Tamera and her husband reside in Nashville, Tennessee, where they live a short distance from Nashville's Belmont Mansion and Belle Meade Plantation, and Carnton—the settings of Tamera’s #1 CBA bestselling Southern series. Her newest series, The Carnton Novels, launched in fall 2017 with Christmas at Carnton, which was an instant ECPA Bestseller. 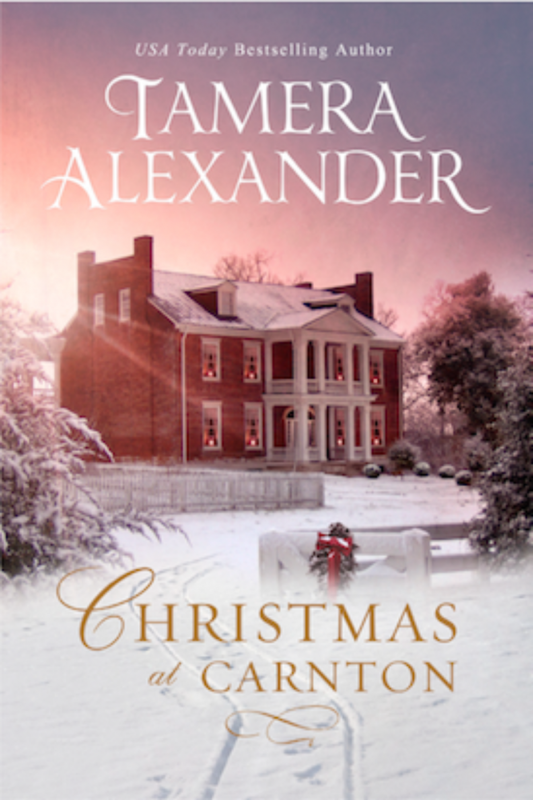 Christmas at Carnton, a novella, is set in Franklin, Tennessee at historic Carnton. 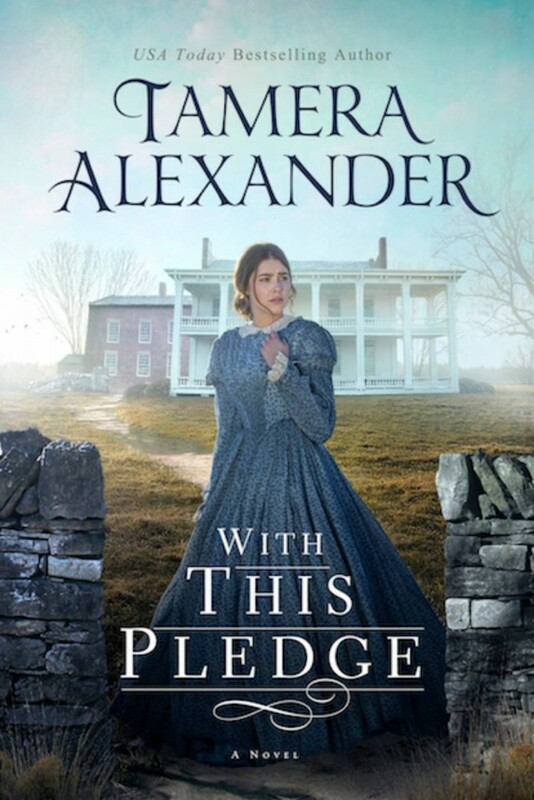 With This Pledge, the first full length Carnton novel, released January 8, 2019 and was an instant #1 Amazon Bestseller in Historical Christian Fiction. Tamera Alexander is the USA Today bestselling author of Rekindled, Revealed and Remembered, the critically acclaimed Fountain Creek Chronicles historical series. Her second historical series, Timber Ridge Reflections (From a Distance, Beyond This Moment, and Within My Heart) continue her signature style of deeply drawn characters, thought-provoking plots, and poignant prose which has earned her devoted readers worldwide—and multiple industry awards. Her critically-acclaimed Southern Mansion novels—the Belmont Mansion series, the Belle Meade Plantation series, and The Carnton Novels—are continuing that beloved tradition. Her books have thrice garnered the Christy Award for Excellence in Christian Fiction (she's a ten-time finalist) and have twice earned the distinction of the RITA Award for Best Inspirational Romance (Tamera is a six-time finalist). Her novels have won two Carol Awards, the Gayle Wilson Award of Excellence, the Golden Quill Award, the HOLT Medallion, the Bookseller’s Best Award, the National Reader's Choice Award, and Library Journal’s Top Christian Fiction, among others. Tamera's books have been translated into Dutch, German, Polish, Romanian, Slovakian, and Portuguese. Tamera lives with her husband in Nashville, Tennessee, not far from the Southern mansions that serve as the backdrop for many of her critically-acclaimed novels. Tamera is a three-time Christy Award recipient—and a ten-time finalist. Tamera is a two-time RITA Award recipient—and a six-time finalist. Tamera shares lessons God has taught her over the course of writing 16 novels. If you would like to schedule a radio, print, or television interview with Tamera, please contact her here. If you would like a press kit or need a review copy for the Belle Meade Plantation novels, Carnton novels, or The Inheritance, please contact the Harper Collins marketing team via the appropriate contact box below. If you would like a press kit or need a review copy for the Belmont Mansion novels, Timber Ridge Reflections, or Fountain Creek Chronicles, please contact the Bethany House Publishers marketing team via the appropriate contact box below. Watch the book trailer for the first book in the Belle Meade Plantation series. Each book within Tamera's series are "standalone novels." Meaning that even though the characters in one story may make an appearance in another, each book is a complete and satisfying read. The stories can be read "out of order" and still be enjoyed. But if you're going to read all the books in a series, then reading books 1, then 2, then 3 is best!